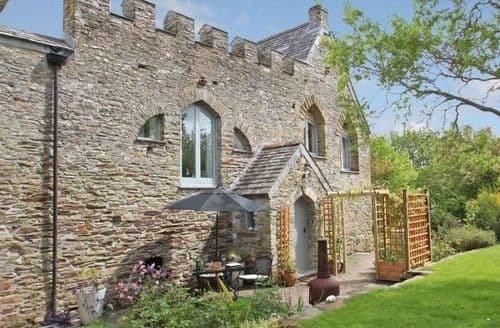 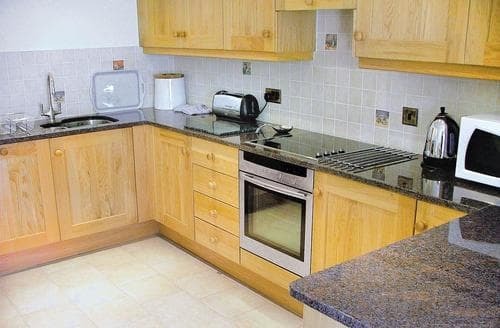 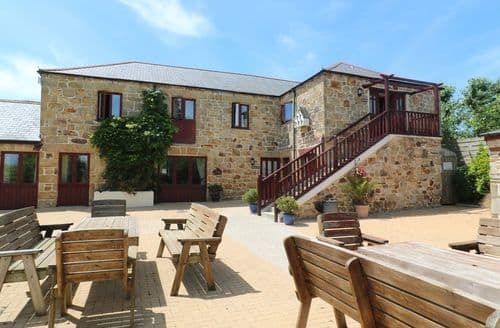 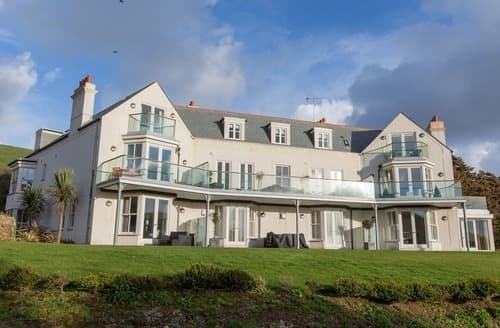 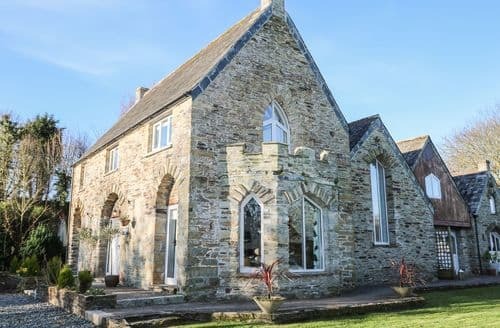 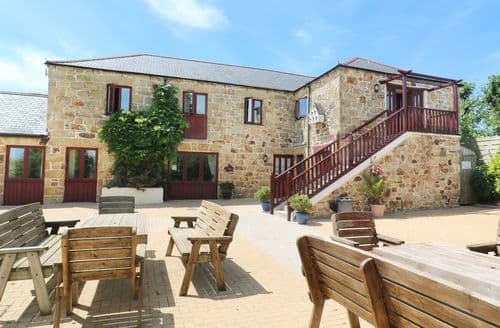 A luxury apartment in a spectacular location close to Watergate Bay. 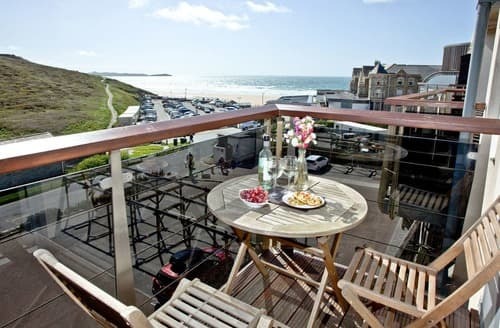 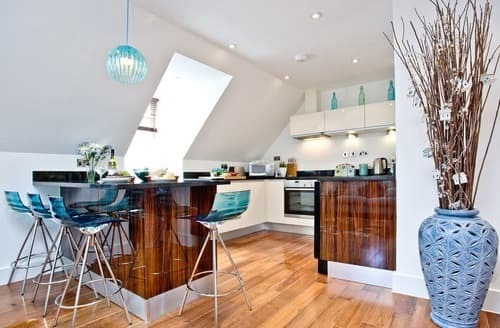 A stylish apartment set in an idyllic location in Watergate Bay. 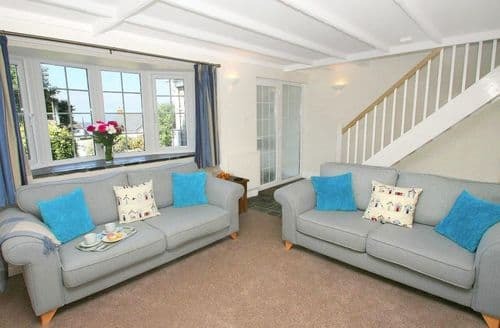 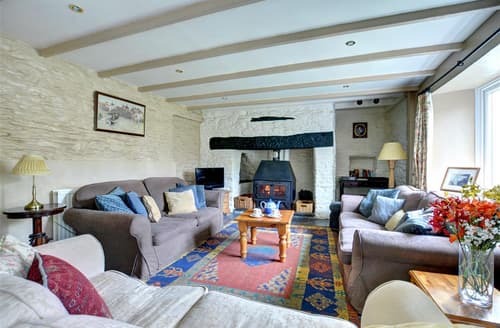 Living area: With Freeview TV and 2 double sofa beds. 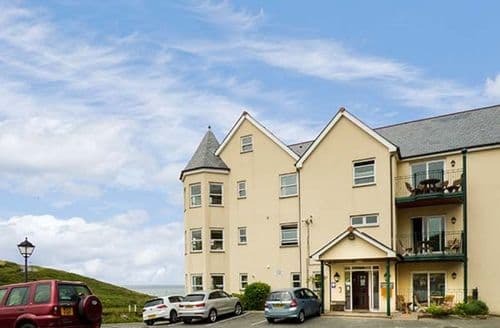 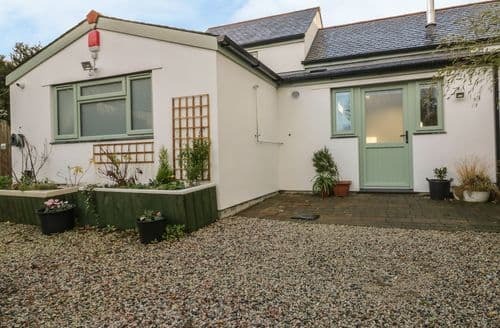 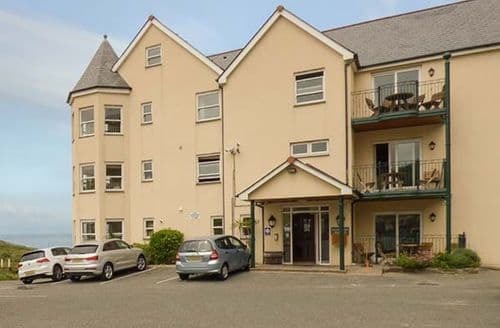 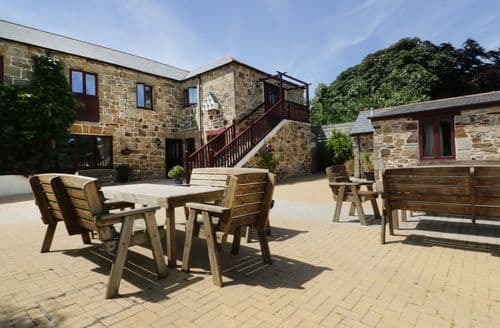 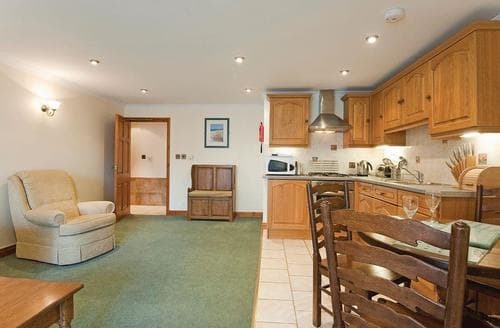 Situated just two hundred yards from the fantastic sandy beach. 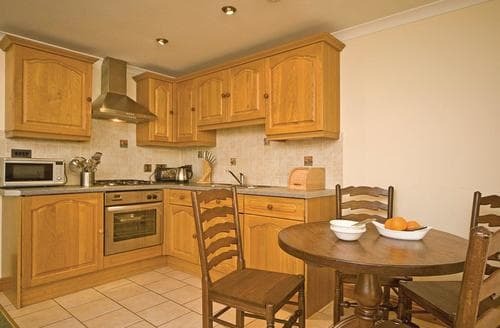 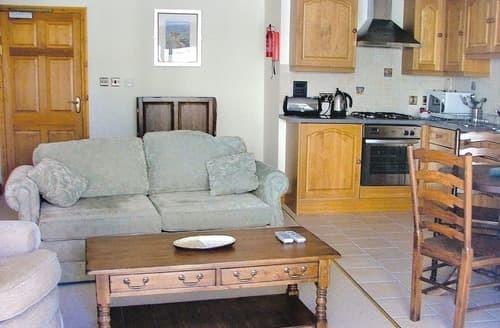 It is a superb complex offering year round accommodation with one bedroom apartments, all with patio or balcony. 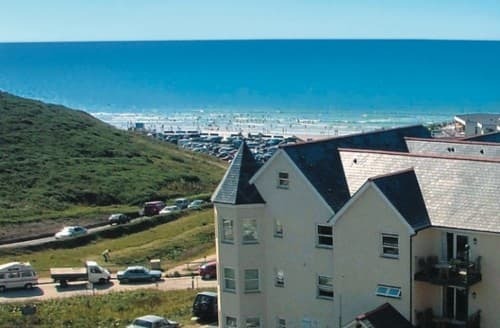 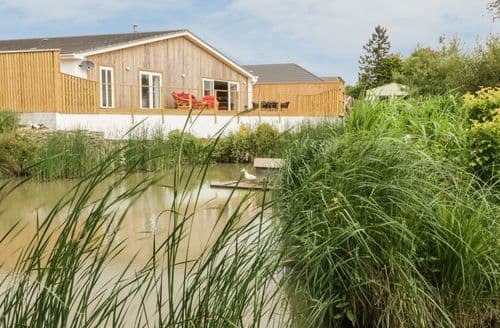 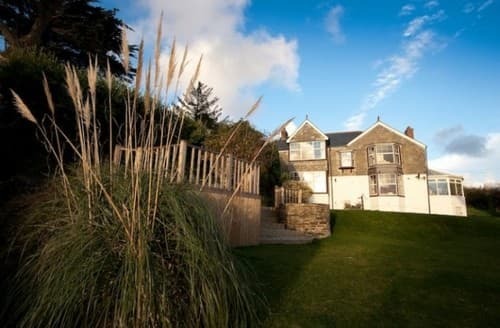 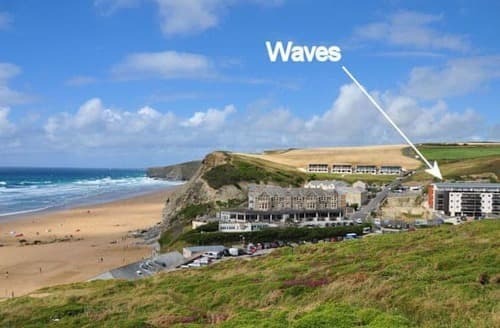 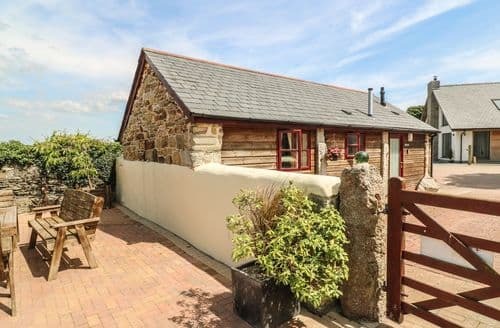 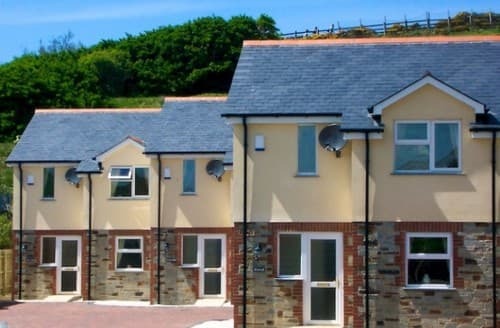 A select development of just three villas is located approximately one hundred yards from the superb sandy beach at Watergate Bay and offers a high standard of accommodation throughout.